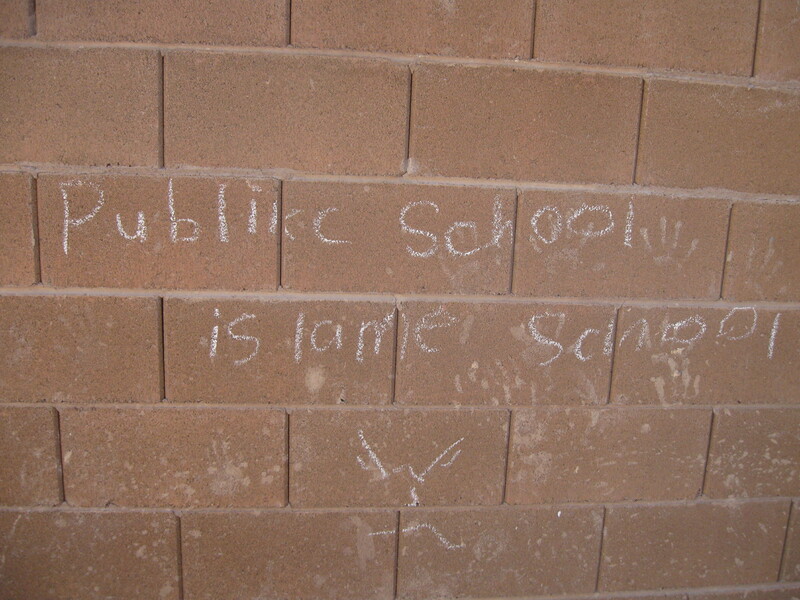 I PROMISE I did not teach my kids that "Public School is Lame School" but somehow I found this written on our backyard wall. I was surprised (and maybe not so surprised) to find out that my seemingly sweet little Isabel made this chalk sign. Fish are so fickle. 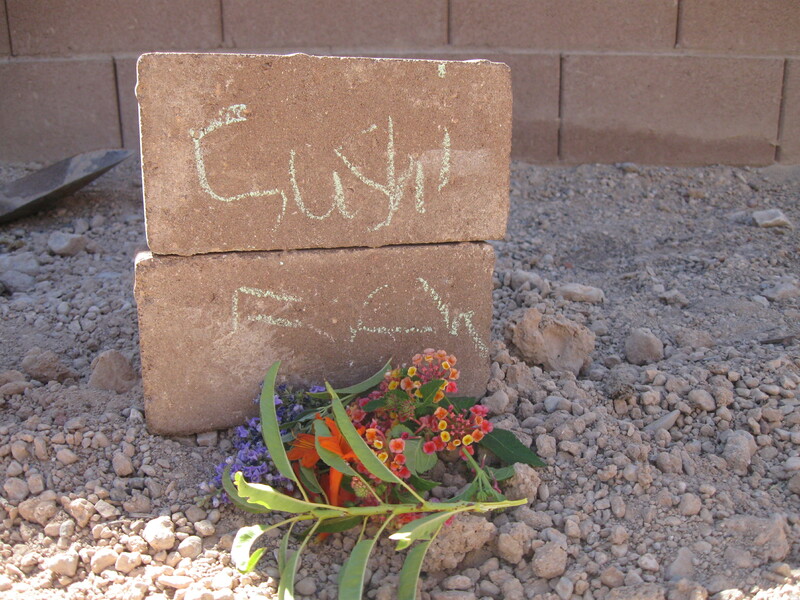 RIP Sushi. Don't worry, Luke got over it quickly. He now has "Cherry" and "Cheese Puff" to console him. Dresses for Only 5 Dollars!! !